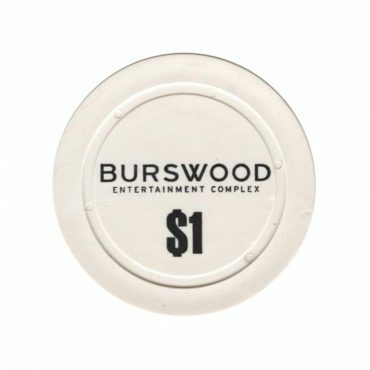 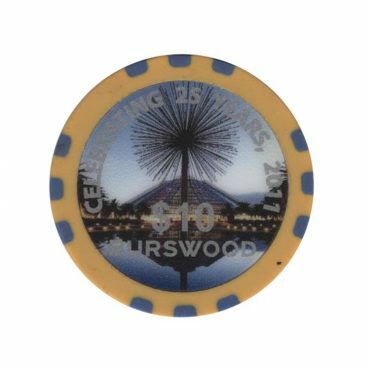 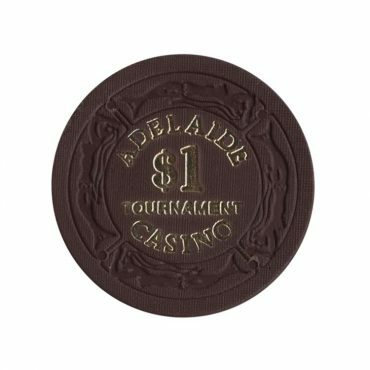 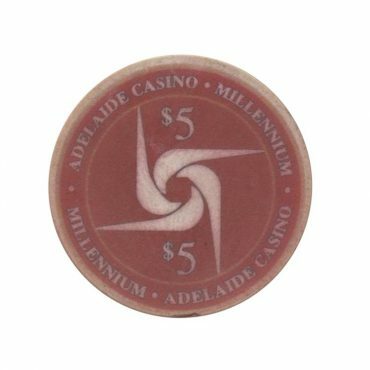 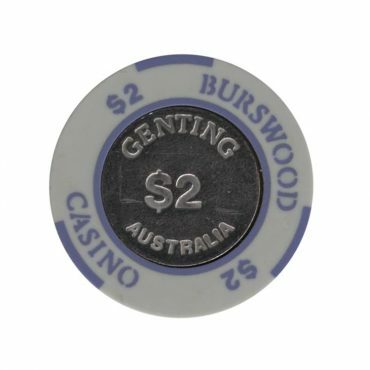 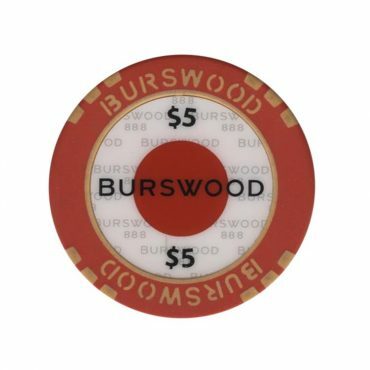 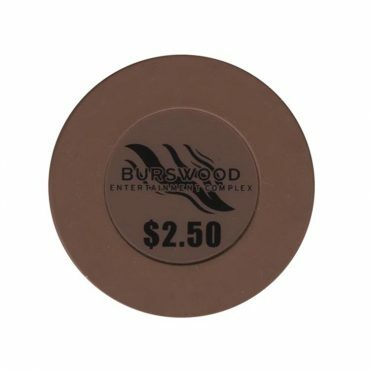 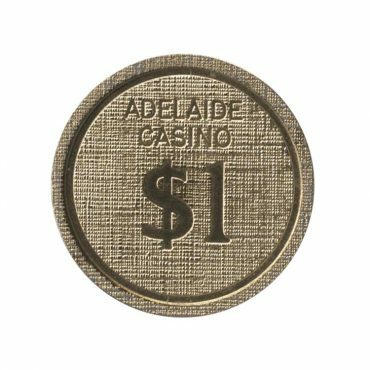 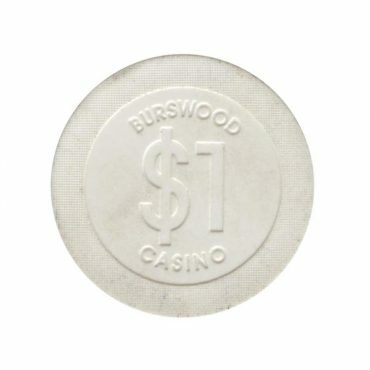 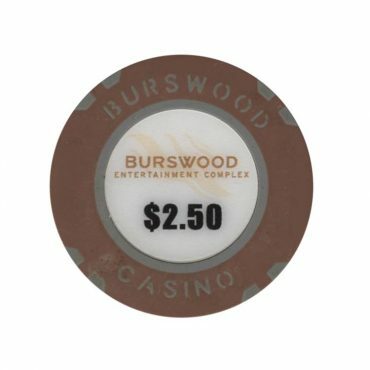 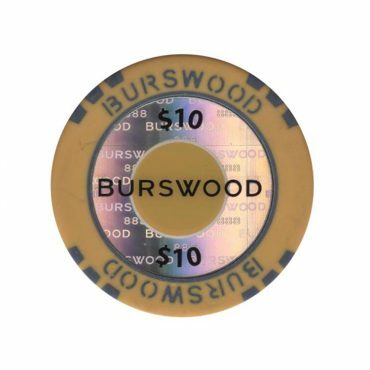 This chip is from Burswood casino in Perth, Australia. 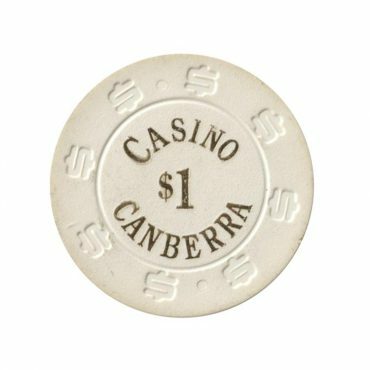 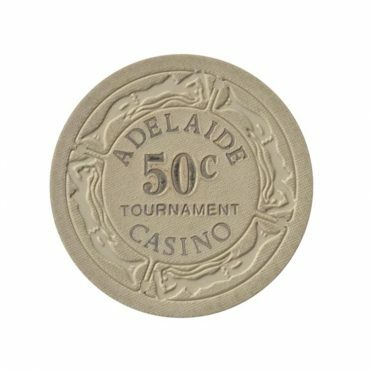 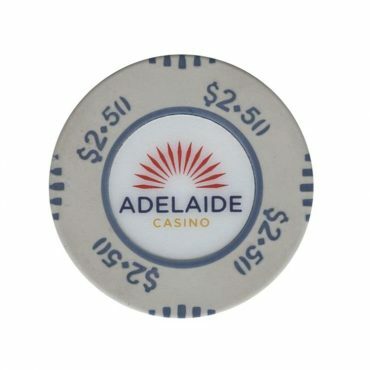 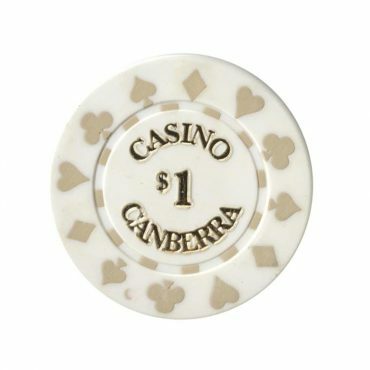 This chip is from Canberra casino in Canberra, Australia. 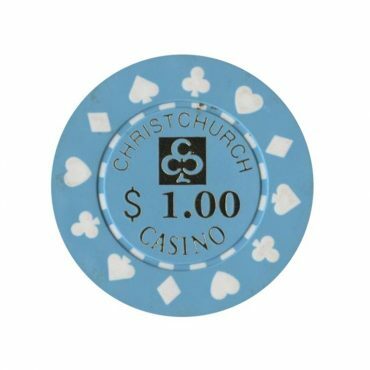 This chip is from Christchurch casino in Christchurch, New Zeland.